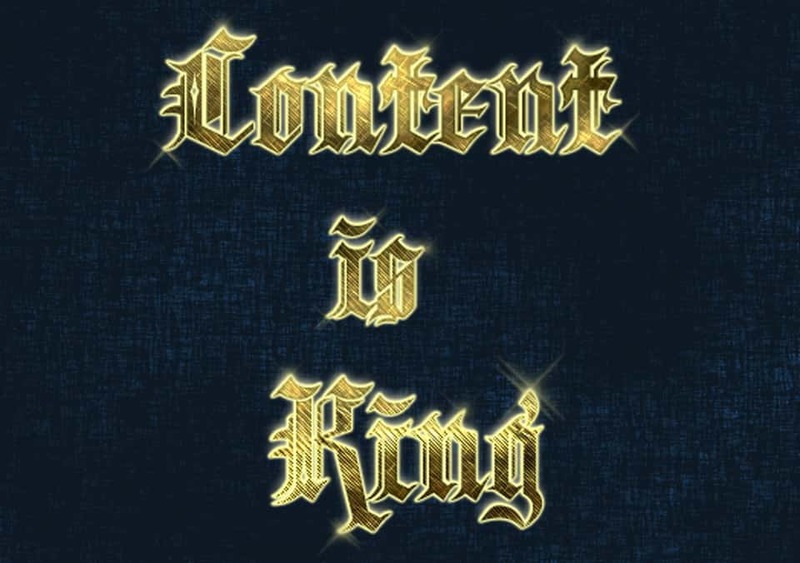 What’s Wrong With GTD (Part Two)? 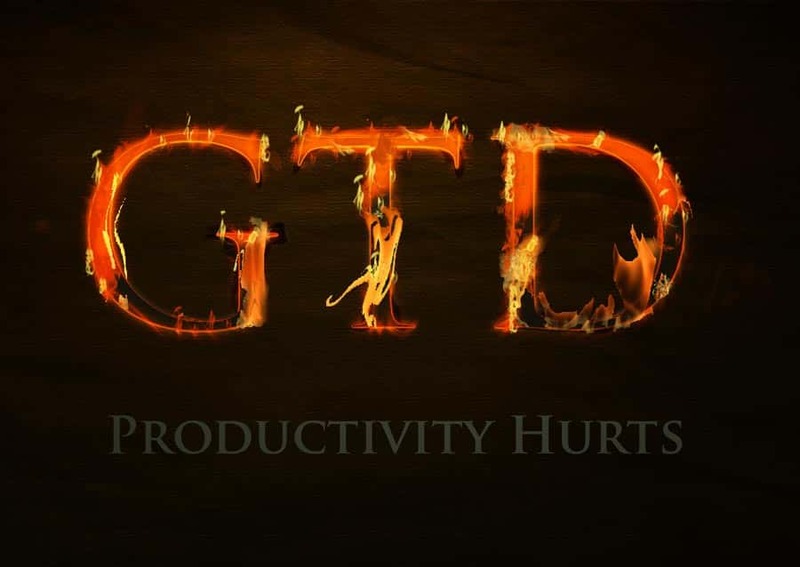 What’s Wrong with GTD (Part One)? 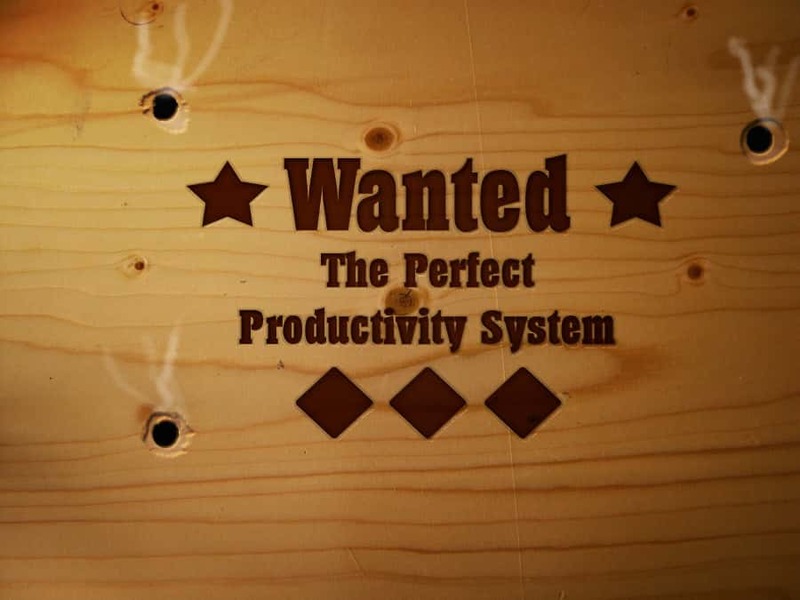 Does the Perfect Productivity System Exist (Part Two)?